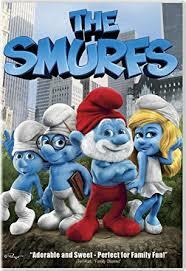 Evil wizard Gargamel (Hank Azaria) has plagued the happy, peaceful Smurfs for a very long time. Finally, he succeeds in chasing the little blue people from their village and through a magic portal. 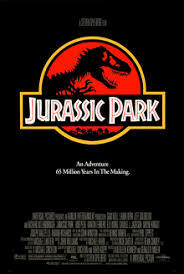 Paleontologists Alan Grant and Ellie Sattler and mathematician Ian Malcolm are among a select group chosen to tour an island theme park populated by dinosaurs created from prehistoric DNA.